Teleport have launched a few days back and it works. 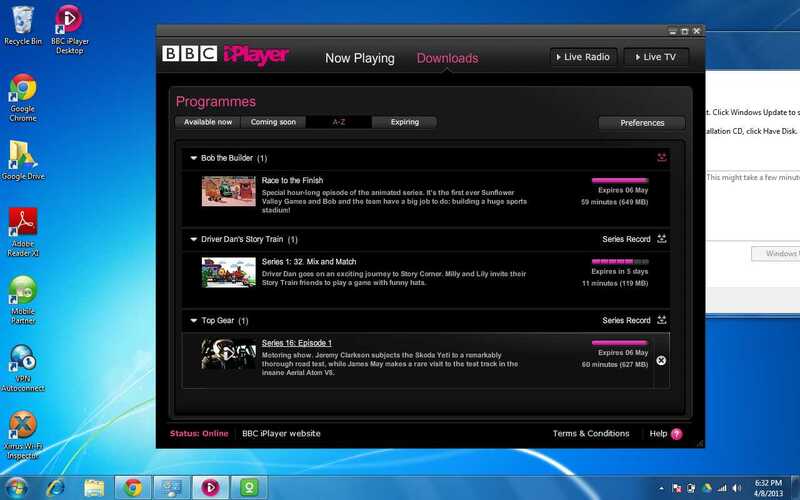 We have tested with BBC iPlayer for you and it's quite simple. CHANGE DNS SETTINGS in your router will do the trick.